Robert (Bob) Hendricks Childress was born in 1936. Bob began his show business at age 12, selling novelties at local stadiums and events. After serving in the United States Navy, Bob attended Clemson University where he obtained a bachelor degree. While in college he started a novelty business, selling novelties and souvenirs at fairs and sporting events. 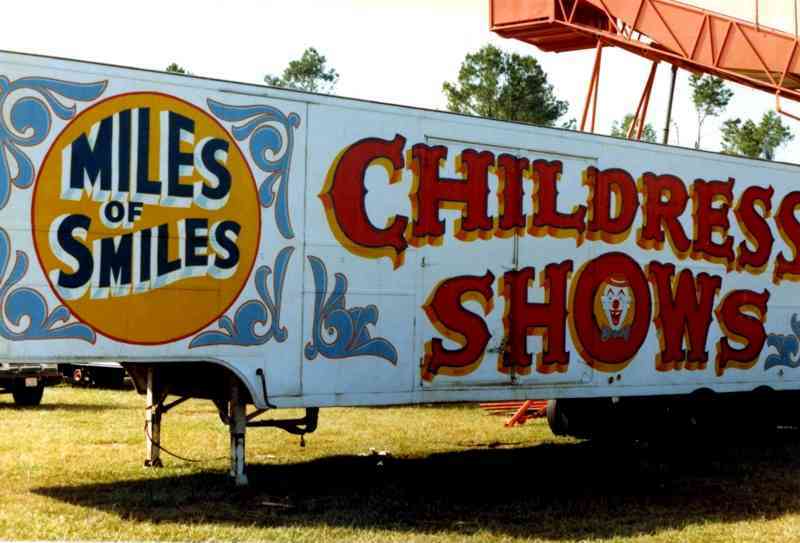 Spending time at fairs, Bob became interested in the carnival business, in 1962 he opened the "Childress Shows" with a three rides, a small Merry-go-Round, a Tubs-of-Fun and a kiddie airplane ride. The show eventually grew to over forty rides, on two units. In 1957 Bob married his wife Margaret. In 1975 Childress began manufacturing a trailer mounted ride call the "Musical Chairs", this was the beginning of the Childress Manufacturing Co. The company later built the very popular "Giant Slide", the Castle Mania" and the "Kiddie Coster". In 1996 Bob sold both his carnival and the ride manufacturing company. He then formed a new new company which designed and produced the "Expo Wheel", a trailer mounted, gondola type ferris wheel. This company Bob sold in 1997. In 1994 Childress decided to go into the circus business, opening the Hendricks Bros. Circus, a small European style one ring circus. 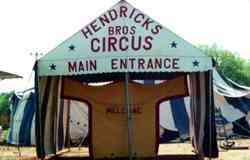 The circus toured through the eastern United States. In 2006 Bob sold the Hendricks Bros. Circus and soon afterwards opened a new show The Lewis & Clark Circus. The new show was smaller and framed to be more efficient than the Hendricks Bros, it was transported on all pick-up trucks. 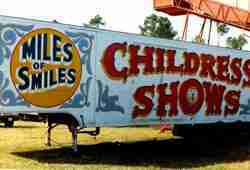 With the new circus Childress expanded his route going as far west as Texas. Along with the new show, Bob bought tigers and trained a cat act which he presented on the show. 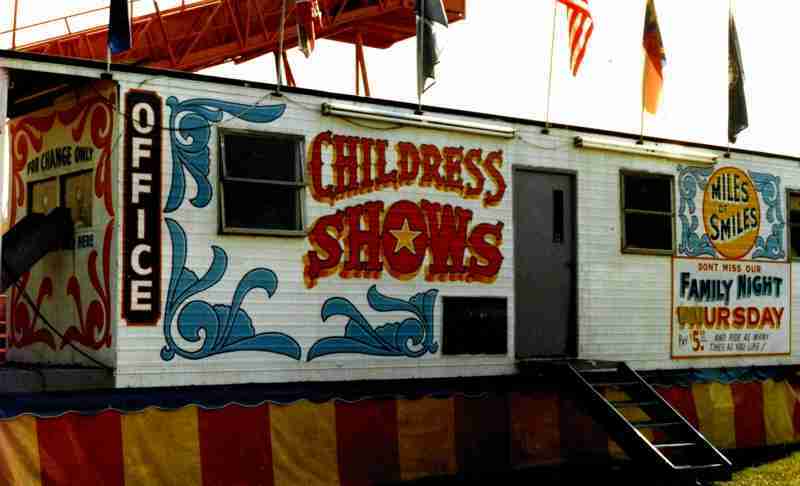 Childress sold the Lewis and Clark Circus. in 2013 to circus performers, Lena and Vandier dos Reis, who operate it today.